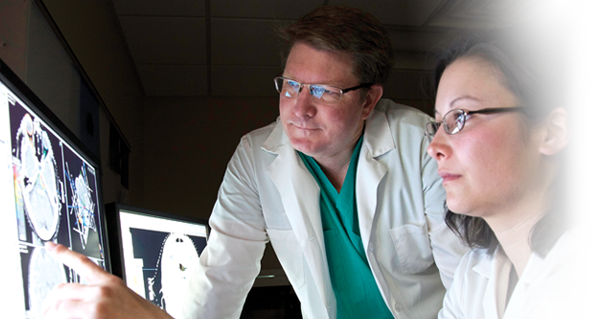 Neurosurgical Associates of Nebraska (NAN) is a private practice neurosurgery group offering personalized care for brain and spine disorders. 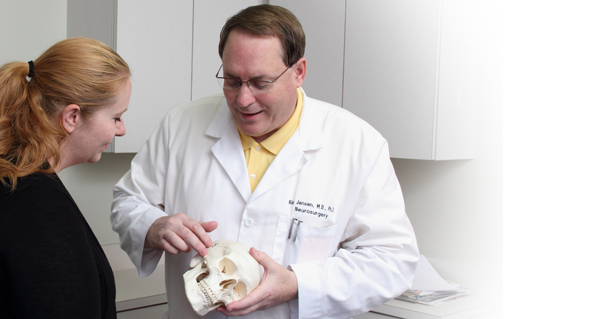 Physicians George Greene, MD and Ric Jensen, MD are board-certified neurosurgeons. In cooperation with The Nebraska Medical Center, the NAN partners offer post operative and other follow-up care in Norfolk and Bellevue, Neb., and three communities in Iowa. © 2012 - 2017 Neurosurgical Associates of Nebraska. All Rights Reserved.